These were Allen Murray’s first words after hitting the studio occupied by Rise and Shine’s Robbo and Becci recently. Allen has spent time as a guest of Her Majesty at a couple of her less salubrious establishments, one being Palen Creek Correctional Centre near the Queensland NSW border. It was in this institution Allen came under the Godly influence of Jason the chaplain. As Allen tells the story, his encounter with the Lord took place when behind bars. Allen said he was running a business that led to an altercation. This incident put him in jail turning his whole world upside down. “The things that made me who I was were all stripped from me,” said Allen, who was about to cop another setback. “I ended up getting in a fight with someone after I told him I didn’t want to do this (fight!). “Unfortunately it came about and we had this fight,” Allen said, unaware of the hierarchical system in the prison that resulted in the threat of further violence. Allen was not sure what to do after he received a tip off that a group of inmates intended to beat him up. 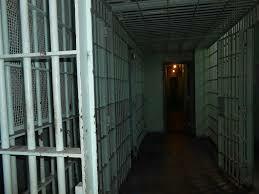 Later he was in the prison’s metal shop where a man who was sitting down the back called him over. Allen described it as a fervent prayer as he asked for the Lord to protect him. Allen had been on the receiving end of a lot of taunts and threats since the fight so it was a surprise to him, that after this prayer, the situation changed dramatically. “This was unbelievable so I walked up the stairs and nobody said anything. Then I sat down at the table and after about two days the guy that I’d had the altercation with told me he was going to another unit and things fizzed out,” was how Allen described it. When Allen looks back at this time he sees it as the start of a journey and believes from having had this experience that we tend to want to go back to what we know. Which they weren’t. but Allen held fast believing that God had a purpose for him. “I had a good brother inside called Boya and God placed me alongside this guy.” Allen said Boya used to read at least six hours a day. It couldn’t have been arranged any better. Allen was walking with someone every day who lived for Christ. “Men would go to him for prayer,” Allen declared. “By the time we got to Palen Creek we started up our own little Bible study group. I think it grew to 22 men which was a real joy,” Allen shared. But there’s more to Allen. God’s also gifted him with guitar playing, singing and song-writing talents. Allen’s new album has just been released, titled ‘In the Palm of Your Hand’ and there’s no second guessing that this is pure Gospel music. 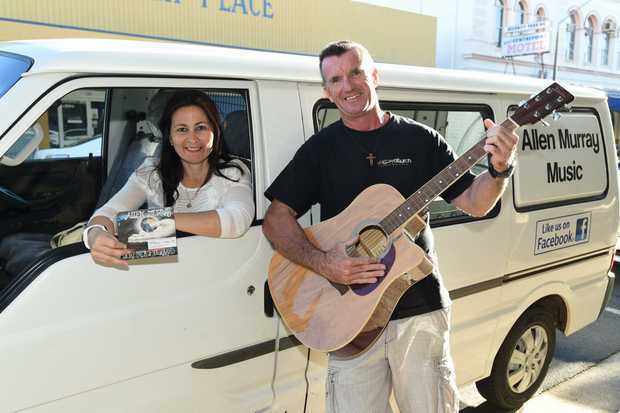 In fact 10 percent of the proceeds from the CD sales is going towards prison chaplaincy. Allen said it was an ex-prison chaplain who funded the album. 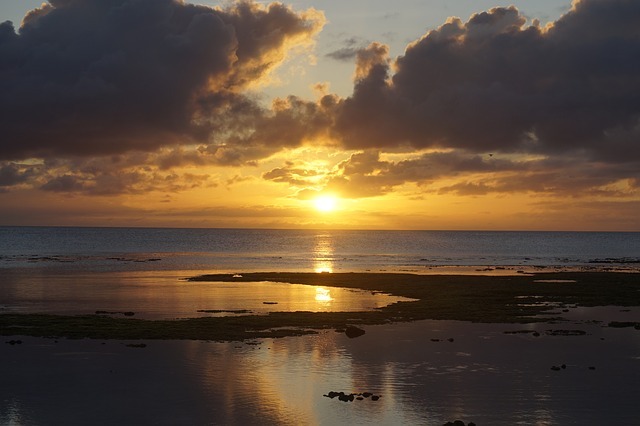 “You can see God’s fingerprints all over it. I can’t take any credit for it because it’s all about You,” said Allen with genuine humility. And some of the songs express the regret of past actions, the hurts and the wounds, but importantly the Lord’s healing hand that’s stretched out with His love and forgiveness for Allen and those he loves. ‘But I Know’ is a song from the album Allen played in the Rise and Shine studio and can be heard on the podcast attached to this article. Allen said he wrote the song for his daughter. The song came about on an occasion when he was driving to church and was overcome by grief over the broken relationship with his daughter. Allen said he felt a weight was lifted from him at that moment. 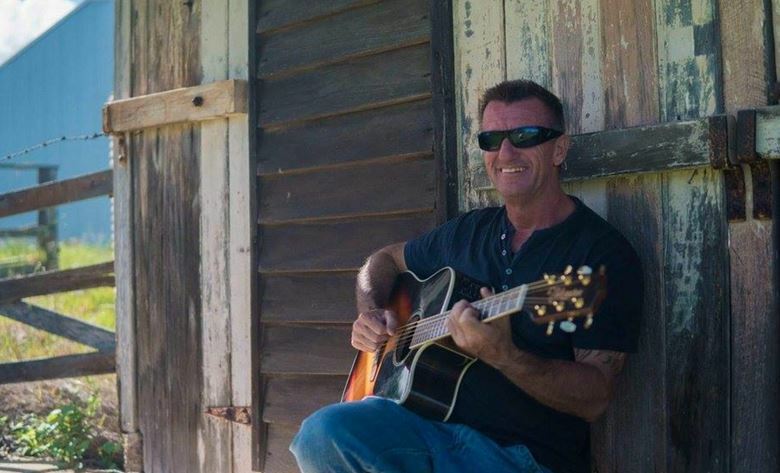 Allen Murray now resides at Hervey Bay and is called upon to share his testimony and music whenever and wherever the Lord calls him to do so. 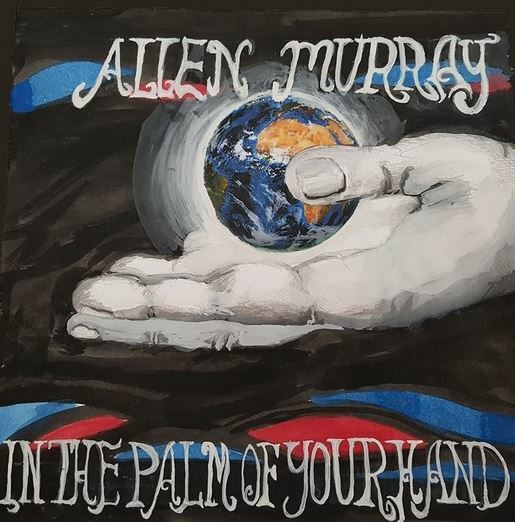 Allen Murray is a Christian singer song writing artist, with a broad range of music varying from country and folk, to blues. He’s just released his first debut album: In the palm of your hand. The album can be purchased from Allen’s website or it can be bought in person if attending one of Allen’s shows. The album features 11 tracks written directly from the heart, to bring hope where there seems to be none.